Guy Newing, Kinect. IamAI Full Interview. AI Expo Europe 2018 Amsterdam, Netherlands. 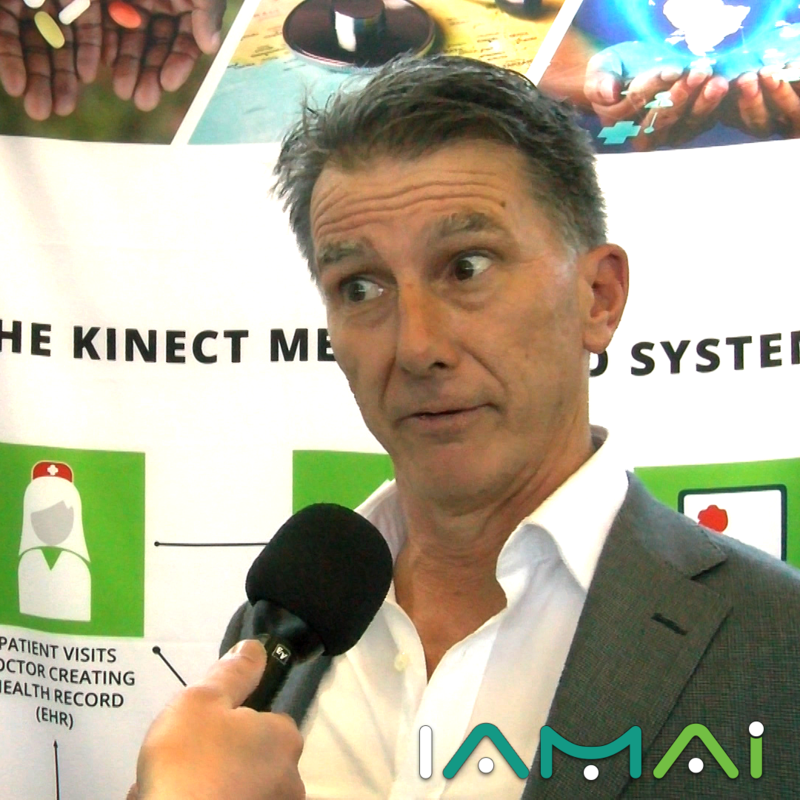 Blockchain technique and smartphones in it’s action using health organization Kinect’s CEO Guy Newing’s interview.